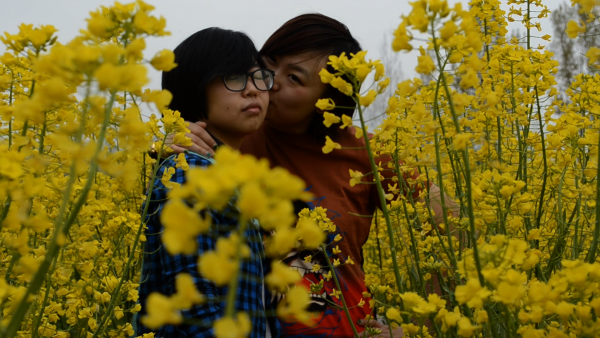 Chinese women face intense pressure to marry before they are too old. Not to marry and not to bear children is to disrespect family. The stakes are especially high for Cain, Zhang Linlin, Baozi and Ruyi. They are lalas, women who love women. They want to love who they choose and to be loved for who they are. To be true to their families, their culture and to themselves, they must find a new way. It’s a road that may take them far from China.